Layers of protection and style keep your device going for miles. 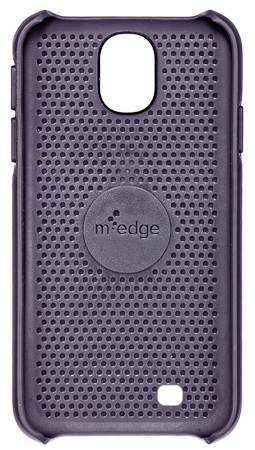 A soft silicone interior hugs your phone while the hard exterior keeps scuffs and dings off your mind. I bought this in June 2013 from the Sprint store because I needed a case ASAP and couldn't wait to get one via my usual means, Amazon. WOW, $34.99!!! What a colossal waste of money?! About 6 weeks into using it with my precious Galaxy S4, the soft side part where the buttons are, curled away from the phone. Today, about 90 days after purchase, the phone is sliding out of the case. I don't do anything crazy with my phone; it resides in my purse, on my desk, in a pocket, on a table...that's about it. Very disappointed! We are very sorry to hear that the case seems to be defective! This product is backed by our limited lifetime warranty and you have been sent an email requesting some information so that we can get a replacement sent to you. Anyone experiencing any issues with our products are encouraged to contact us directly using the Contact Us links at the top and bottom of our website pages. Thank you! 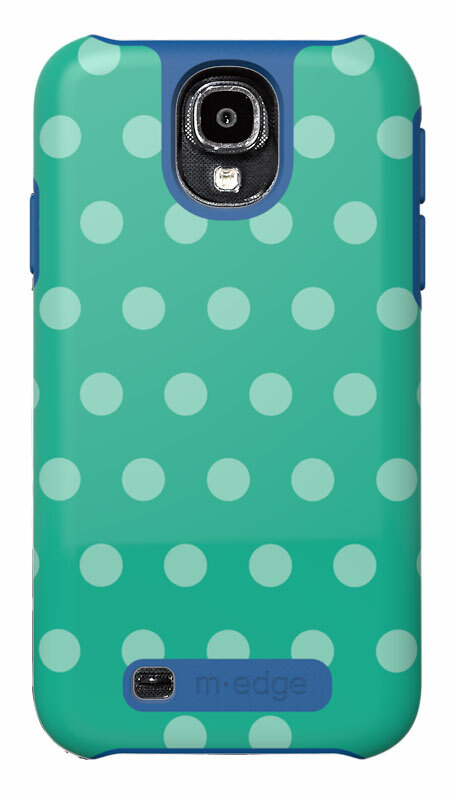 I have this case in the purple stripe pattern. I love the soft feel. I dropped my phone on concrete and suffered no damage to phone or case! I have had many complements and plan to purchase another in a different pattern. Mine fits perfectly and I have used it for 5 months on a daily basis. Same thing happened to me as Review #1!! Rubber area over the volume buttons curled outward. Very pretty otherwise but it did not hold its shape very well. 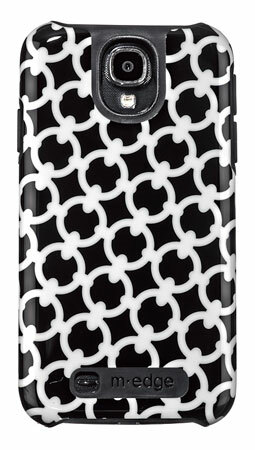 This is my second case for an additional phone purchase and I am thrilled with the product! 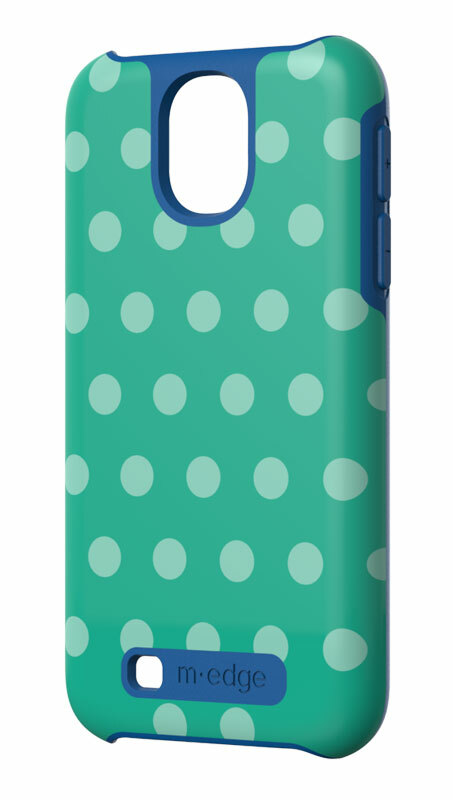 Great case, great fit and great protection. 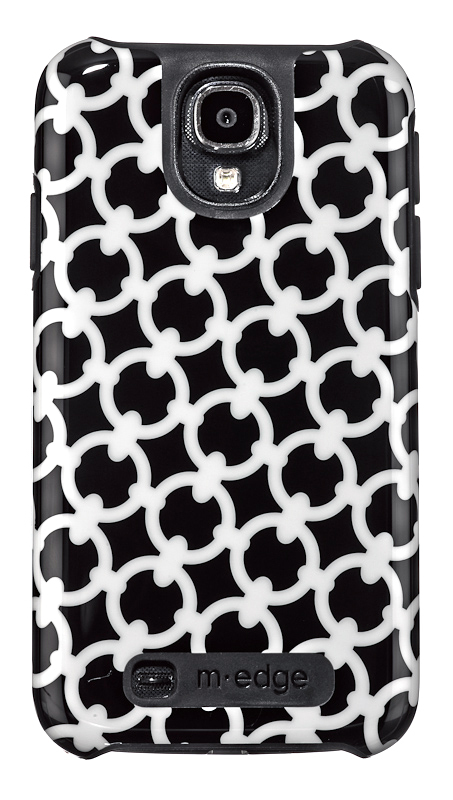 Love Love Love this CASE! This case is soft to the touch but TOUGH and protective! 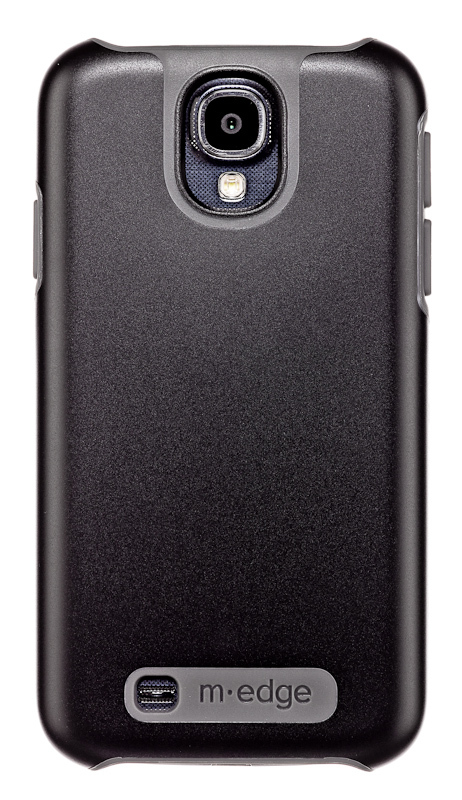 My Galaxy S4 dropped onto concrete and my phone had not damage due to this case. Please make more designs in this style.